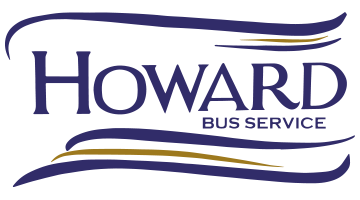 R.A. Howard Bus Service has been providing safe, quality transportation to the community since 1955. 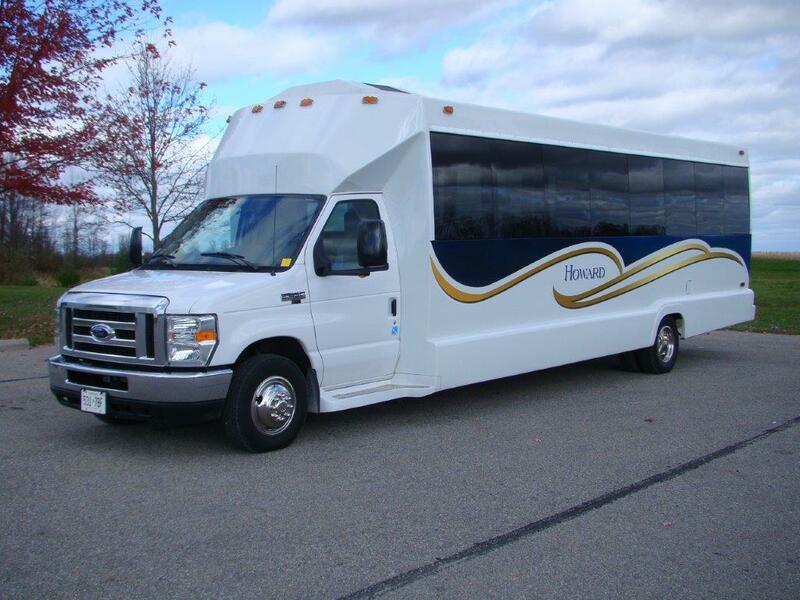 With a fleet of over 100 school buses, 4 MCI highway coaches, three super stretch limousines and a fleet of cars, trucks and vans, we are able to meet all your needs. 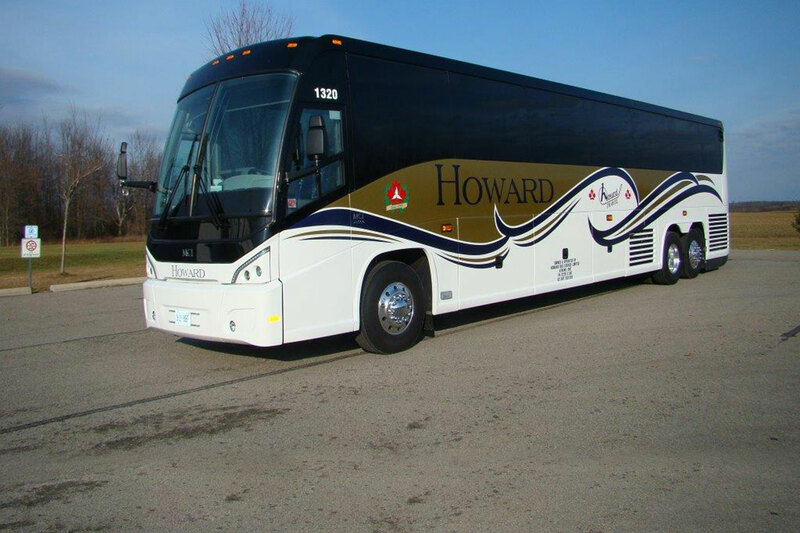 We at Howard Travel guarantee you, our customers, superior service and the most economical prices. As an industry leader we maintain a high standard of service that our customers can depend on regardless of where they travel in the world. For more information or to book your limo, call us at (613) 924-2720 or complete the form below.